Contact us today to get the best consulting for all your business related queries. Hi, we'd love to hear from you! After getting off the train at Bern station, please find the lift to the Parking by going through the underground passage. Please take the lift in the middle and go to the 2nd floor. You are now arrived on the 2nd floor. Please find the Coca Cola vending machine which is opposite of the lift. The access of CBC is just right there. 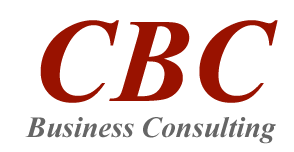 Welcome to CBC Bern offic!